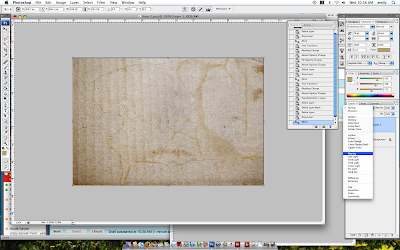 Studio Calico: How To Add Texture WITHOUT Anything POPPING OFF the Page! 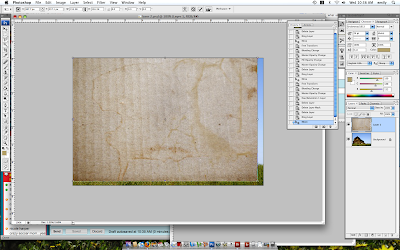 How To Add Texture WITHOUT Anything POPPING OFF the Page! 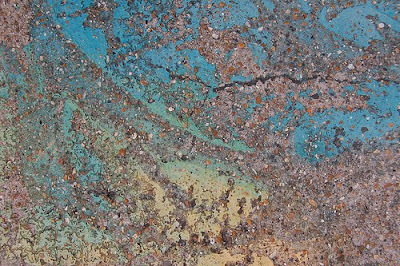 OK, today is Free Day Wednesday for us Studio Calico blog hosts and this is what got me all excited about focusing on textures this week. Way back when I first saw Tina's TTV frame, I started doing some searching and found LOTS of what I'll call texture overlays on flickr. If you google (isn't that amazing how it's become a verb?) 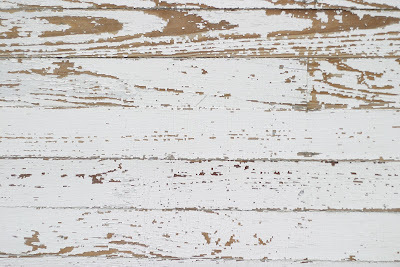 the words, you'll find links to hundreds of sites that offer free (mostly) texture overlays for your personal, and in some cases, commercial use. 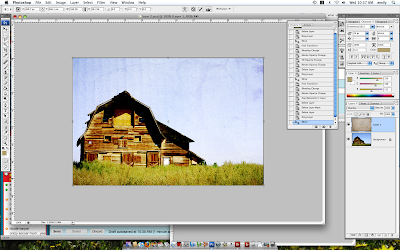 A texture overlay is a photo or image that you can use in your photo editting programs to manipulate another photo. You place the image OVER your current photo and then, instead of leaving the image as normal, you apply the overlay feature. 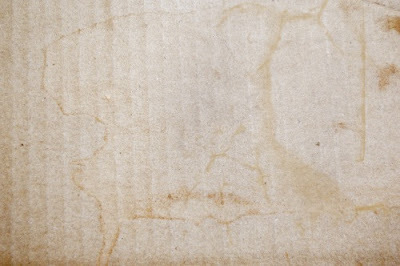 That turns it slightly transparent and makes a REALLY COOL effect to your original photo. Do not worry fearless reader, if you are totally confused, I have some examples for you to walk you through the process, AND I do know a thing or two about taking screen shots, so I can sort of help you that way too. Now I don't have PSE, so I'm not sure if this translates over, but I'm in the process of having my good friend Paula Gilarde check that out for us. Here's what you do to use a texture overlay. Find one that you love. I'll link you at the end of this post to some sites I've used, but there are HUNDREDS of them, and you can even make your own (to be discussed later). This is the one I used, some cardboard, picked up from this website, I think it's called Desizn Tech. I just dragged and dropped the image to my desktop. I'm so sorry, I don't remember what you do with a PC, I think you might right click and save to your computer… How quickly we forget. Open the photo you want to use. I chose this cool barn because I don't know what else I'll do with it. It was just a cool photo I took, but there's no story behind it. You probably have opened your photo editing program before all of these steps, I forgot to mention that part, but if you've opened your photo, then you most like have your editing software open too. 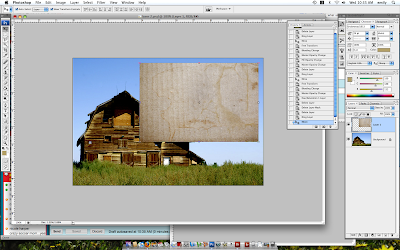 Next step involves making the cardboard image cover the barn image. 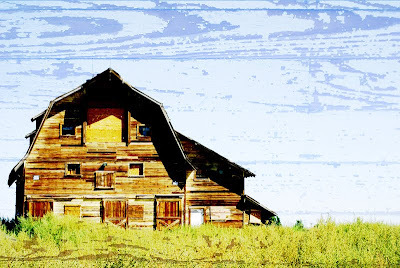 I resized it with the handles until it completely covered the barn image. Click on this image right now. It will get bigger and you can see what I'm talking about. Notice to the left, I've got the layers blending mode menu pulled down? Do that and select overlay. This is what happens, can you see the original picture's colors have totally changed, almost an urban acid look but with yellow? and can you see the cardboard? cool huh? The last thing you'd want to do is SAVE AS. DO NOT SAVE! You don't want to replace your lovely original image with this new one, but you do want to keep this new image, so save as. Here are a few other examples and where I got the overlays. 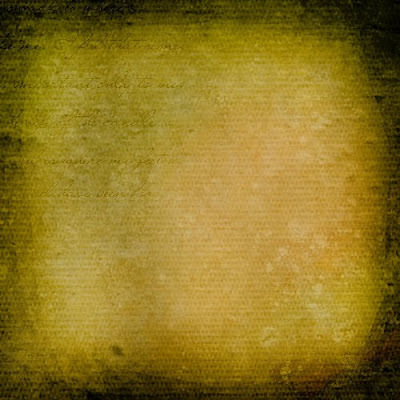 And if you do this, please, as a courtesy, link your use of the texture overlay to the contributing photographer if possible. In most cases, these are all free images, but it's really nice for the contributor to see how their work is being used. We do a lot of sharing of inspiration as scrapbookers, and if we give credit where credit is due, hopefully we'll be able to continue doing so in the future. Sometimes it's not easy to find how to link back, but you can usually find a contact button to let the page owner know. 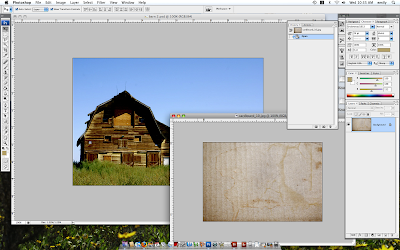 If you use any flickr texture group, it really easy. Always read any licenses, there can be specific requirements on usage. So if you make a layout using a manipulated photo, link it's gallery back to the texture overlay site to show off your work, you never know, you may get a really nice comment back! Side note: Paula reported that the steps are exactly the same in PSE, so go, try it! This technique produces some interesting effects. Thank you for sharing it. Great Tutorial! I tried it out! textures are so fun to play with. Thank you Emily, this was probably the most helpful tutorial I have had in a long time! Thank you bunches! Oh my holy heck! This is the coolest thing ever! I had no idea how to do this! Thank you so much for showing us how....I'm going to be dangerous now! It's Monday! That Means A NEW Challenge For You. Girls Just Wanna Have Fun! April takes on the challenge!